2. 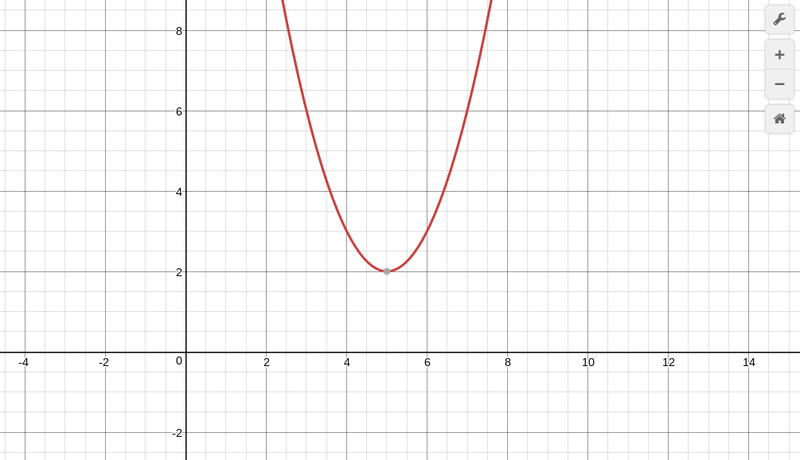 Concave up is when a parabola looks like a smile. HOW DO YOU KNOW IT'S CONCAVE UP? 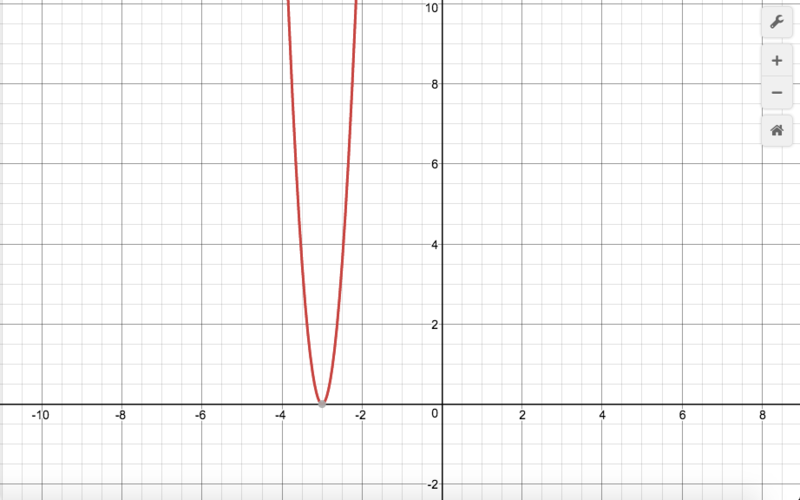 It's concave up because in your equation, if there is no negative sign in front of your equation, your parabola's vertex is going to be close to the x-axis and going upwards. 3. Concave down is when a parabola looks like a frown. 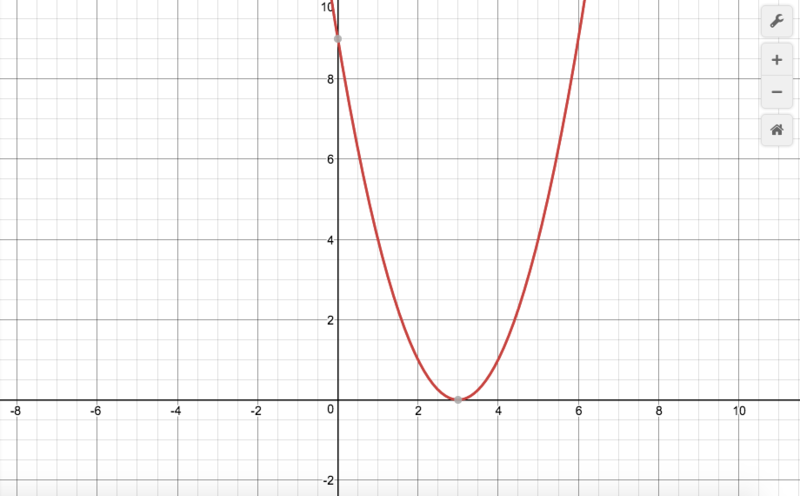 ​It's concave down because in your equation, if you have a negative sign in front of your equation, it immediately does the opposite of what a positive does and flips your parabola upside down. Your vertex is going to be close to the x-axis and going downwards. 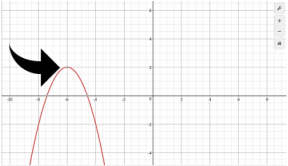 ​To make a parabola wider, you either add a decimal in front of your equation or behind, and it creates a wider parabola. 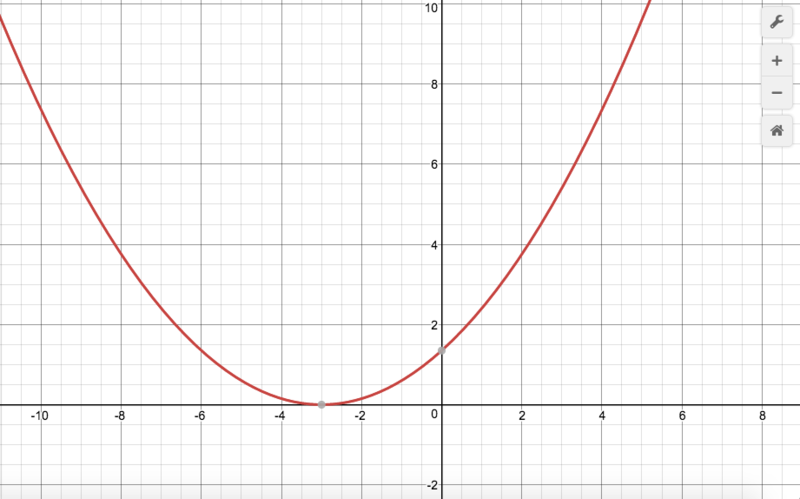 ​To make a parabola slimmer, you add a whole number in front of your equation or behind it, and it creates a slimmer parabola. 5. Adding and subtracting changes the way the parabola moves to, either, the right or left. 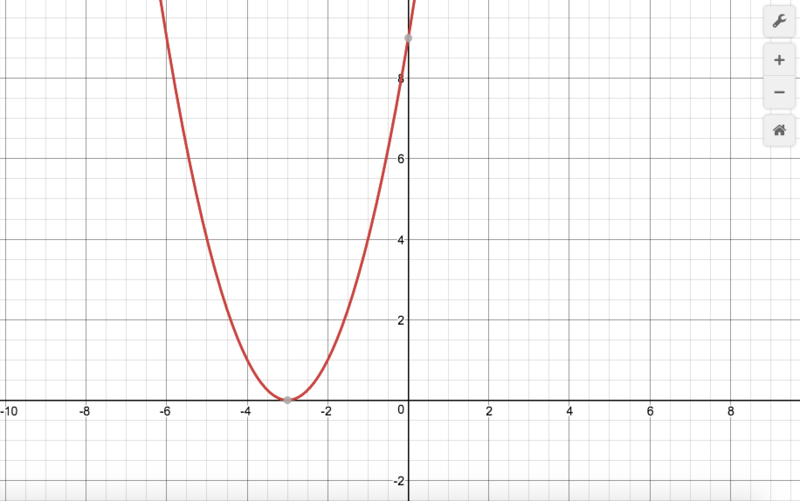 ​If you want your parabola to move to the right, in your equation, you have to place a subtracting symbol. 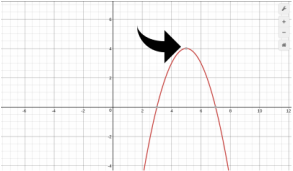 ​If you want your parabola to move to the left, you need to have an adding symbol into your equation. 6. What a, h, and k mean in an equation when substituted instead of numbers. 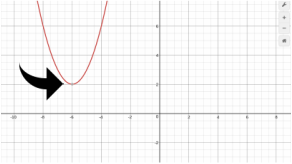 ​When working with the variable a in this equation, a basically tells you whether your parabola is going to be wide or thin. ​When working with the variable h in this equation, h basically tells you whether your parabola is going left or right. 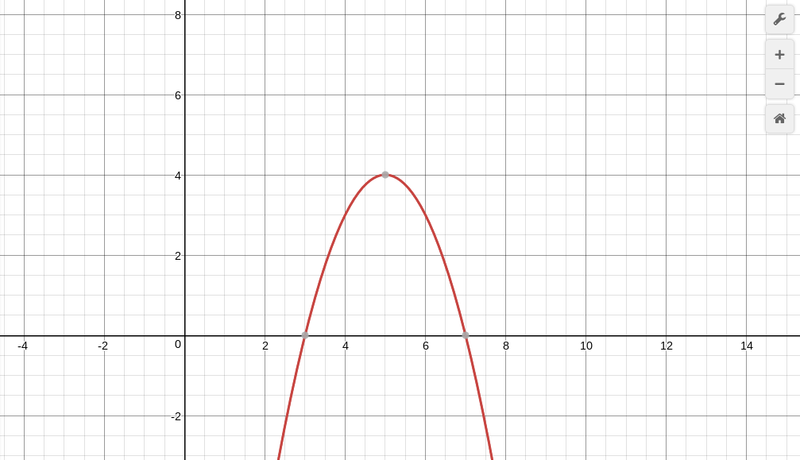 ​When working with the variable k in this equation, k basically tells you whether your parabola is going up or down.